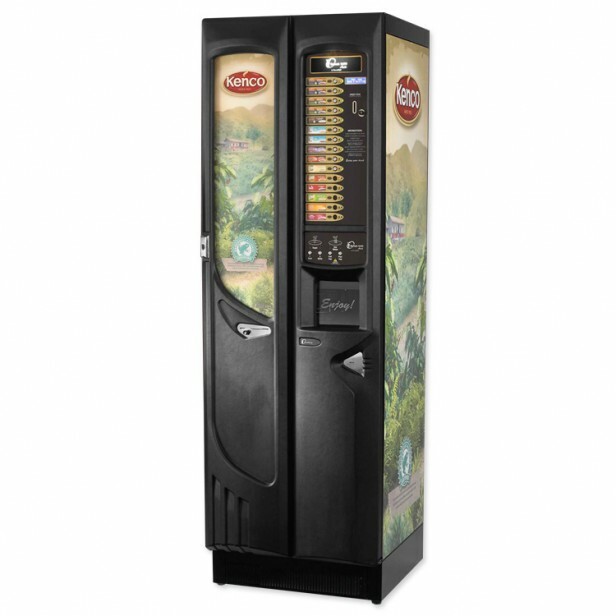 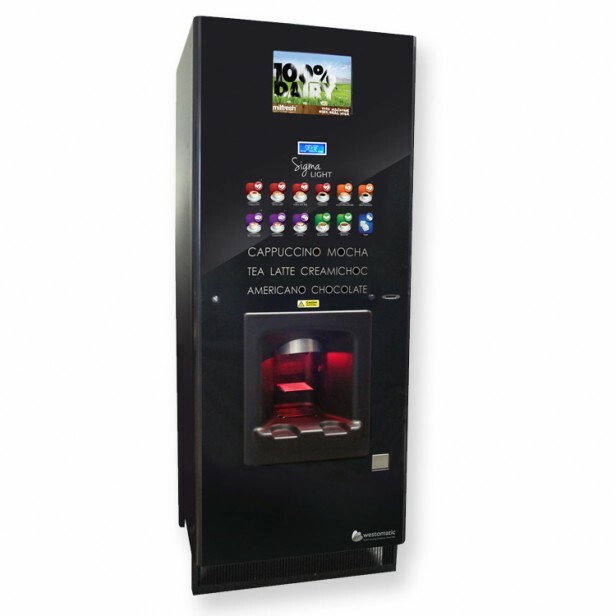 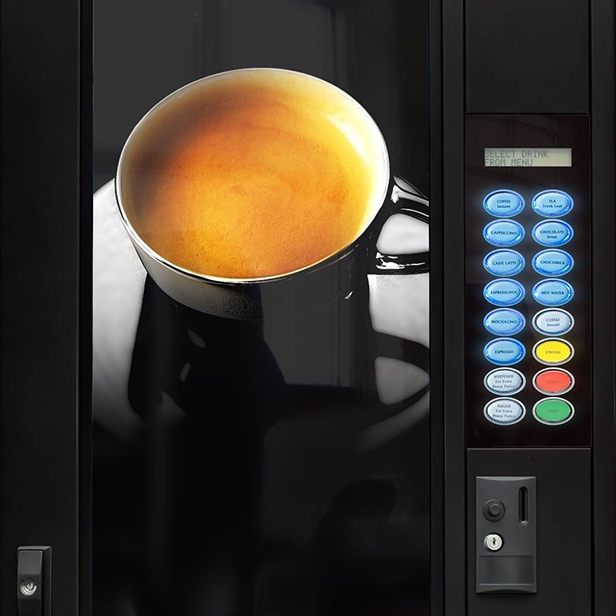 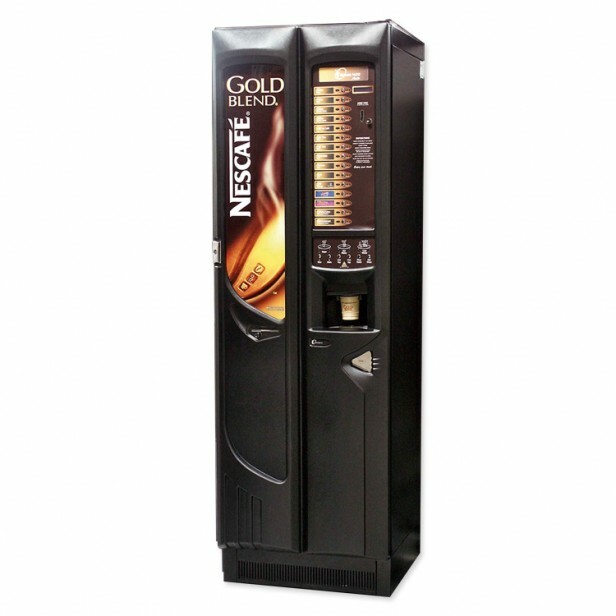 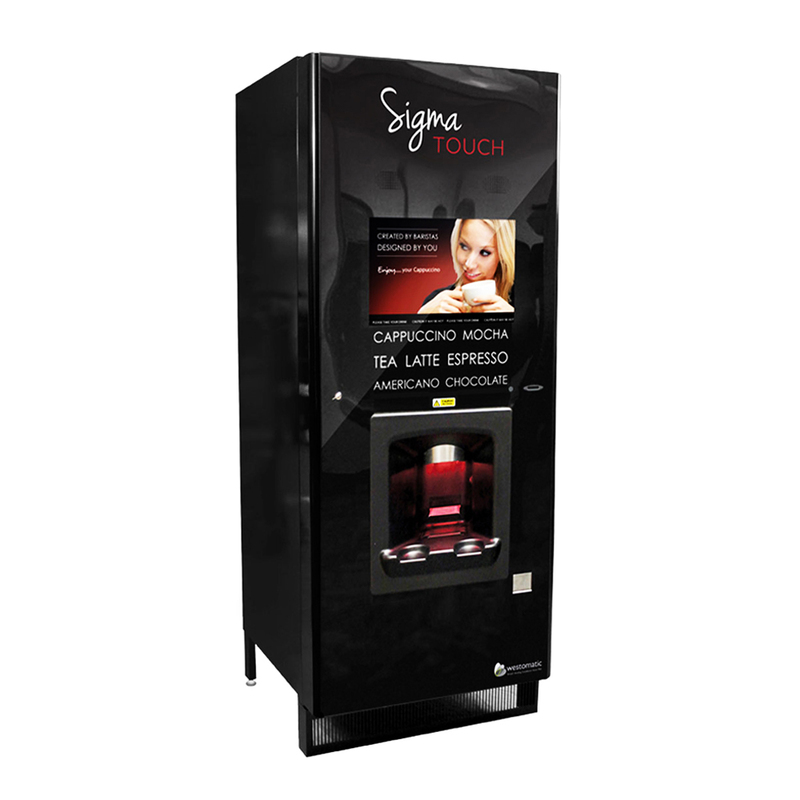 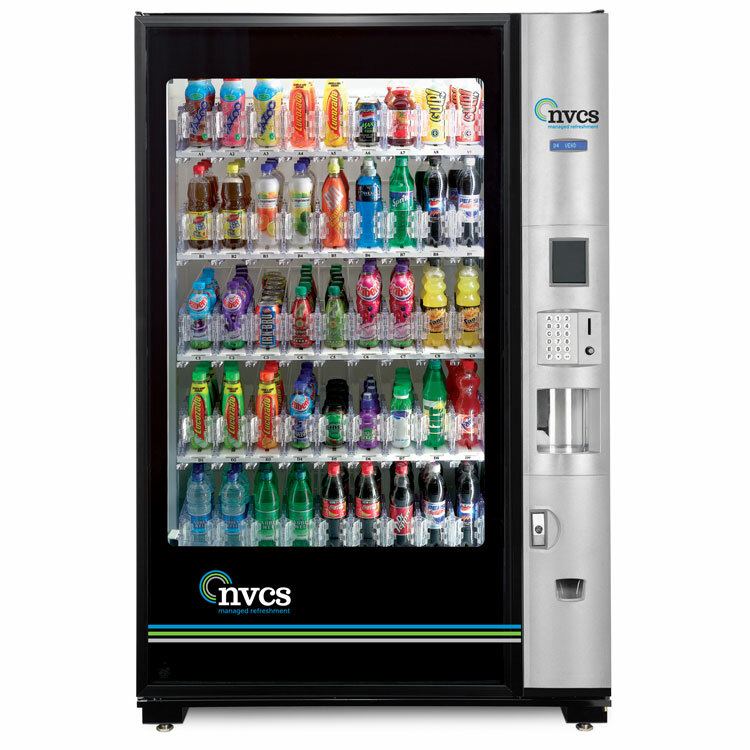 The Sigma Touch is the latest high tech vending machine offering premium quality beverages. 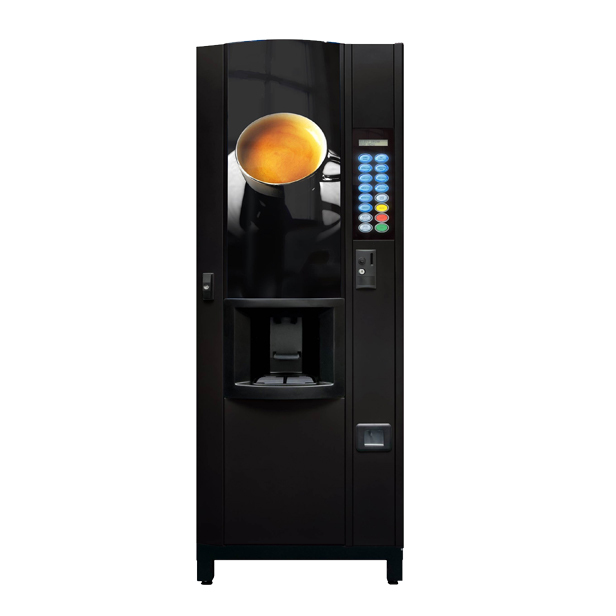 High resolution graphics and integrated speakers guide users through the selection process. 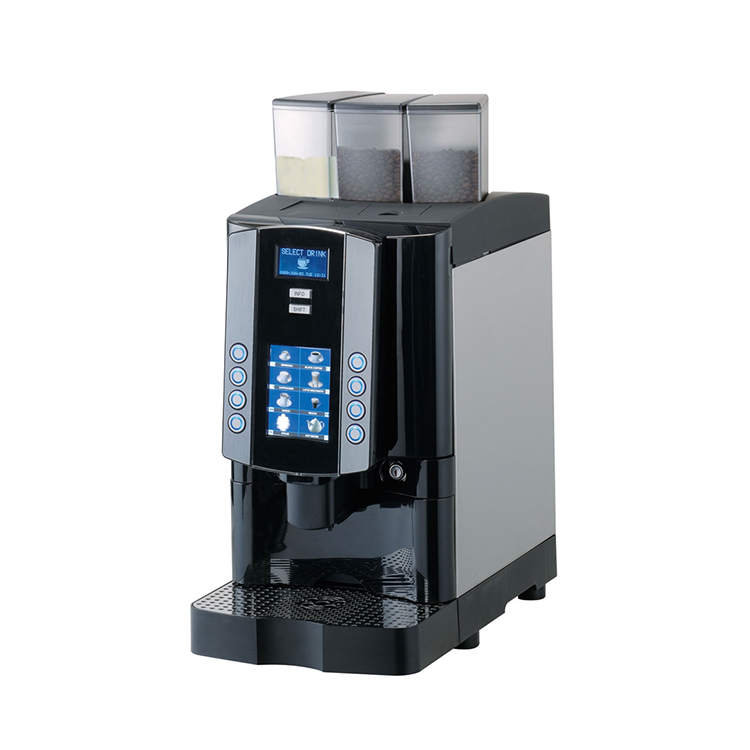 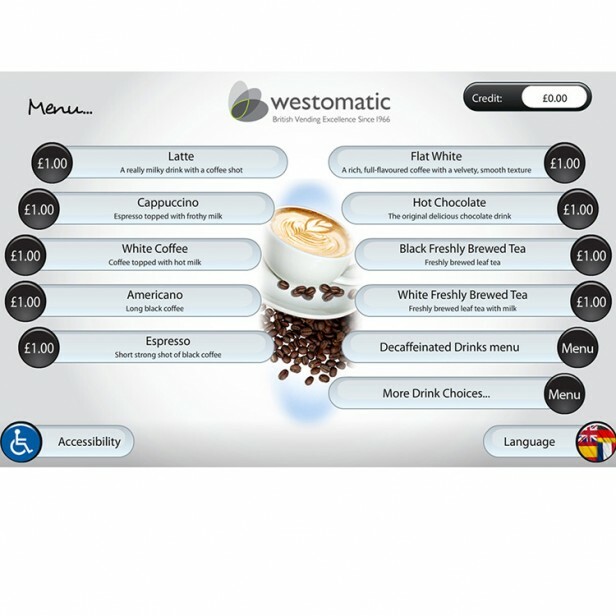 User friendly menus enable a drink to be selected tailored to the personal taste of the individual right down to a shot of hazelnut or vanilla syrup. 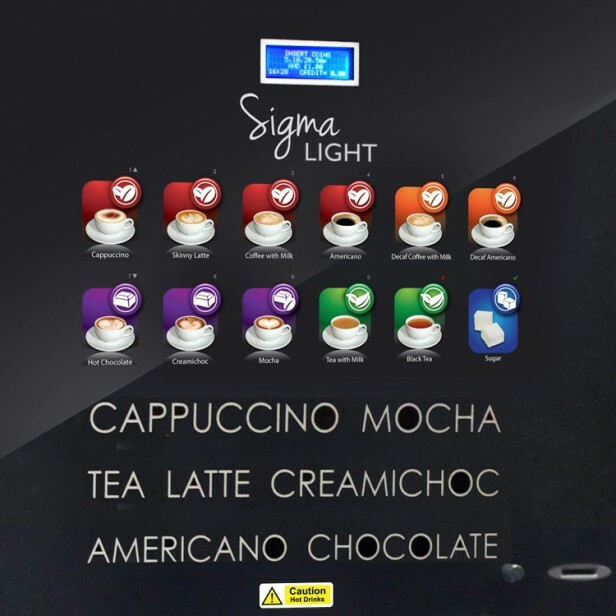 The Sigma Touch brings the ultimate coffee shop experience to the workplace.